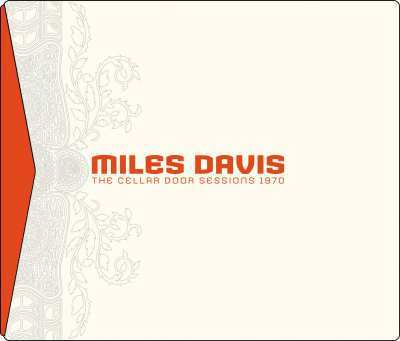 I've been listening to quite a bit of Miles this past couple of weeks, and have been really getting into his early 1970s music particularly. So how delighted was I to come across this gem from 1970. The music here will be familiar to anyone who's heard 'Live-Evil', being a development of Miles' fusion sound into what I'd call a 'free-funk' domain. Of particular note is hornman Gary Bartz and the searing lines of guest John McLaughlin on the final two sessions. I'll get a tune on the radio player later, but for now have a read at this review and interview with bassist Michael Henderson from allaboutjazz that really sums up everything that's good about this recording.